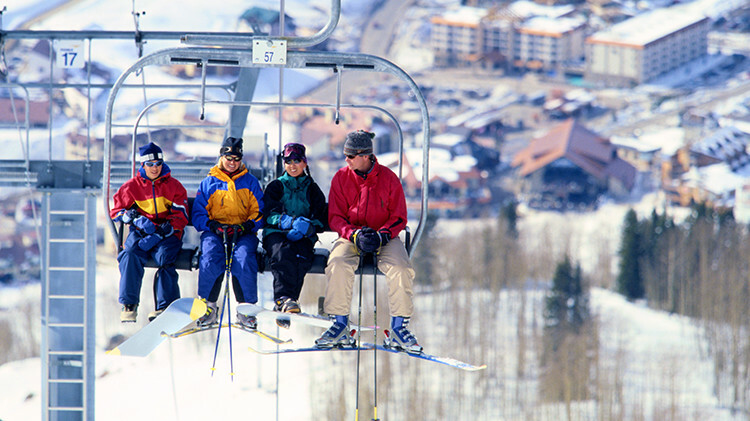 At ski resorts and amusement parks such as waterparks, charm your visitors by providing impeccable service from their very arrival at the ticket counter. We understand that you cannot afford to suspend your activities and that your system cannot, in any case, undergo a breakdown that would affect your operations. Therefore, we offer Volanté, a solution developed according to an advanced “peer-to-peer” model. This model allows every device to function autonomously in the event of a system breakdown. Furthermore, our solution allows you to manage customer accounts efficiently as well as benefit from the multisite feature.